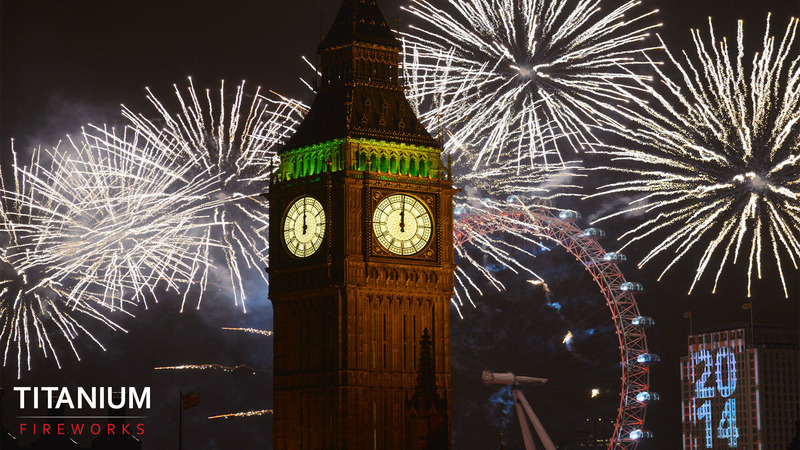 The London New Year’s Eve fireworks, centred on the London Eye and the River Thames remains the largest and most watched display in the UK. Titanium Fireworks worked along side global brand experience agency Jack Morton Worldwide who are the creative and production team behind some of the most highly visible and critically acclaimed stadium scale events including the Olympic Games in Athens, the Commonwealth Games in Manchester and Melbourne. 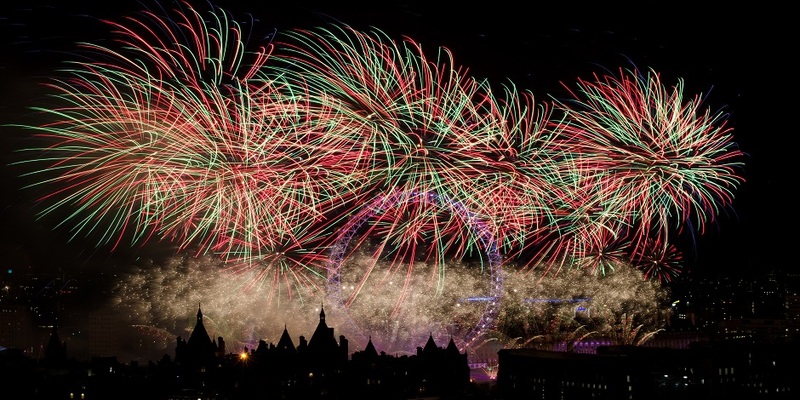 This year saw the additional support for the first time of a major sponsor, Vodafone, as part of their “Firsts” campaign the brief was to create the worlds first multi sensory firework display with fruit flavours wafting across the audience viewing area to complement the predominant colour of the fireworks, such as strawberry for red, apple for green and banana for yellow. In addition, the multi sensory experience was heightened with smoke filled orange flavoured bubbles, peach flavoured snow and banana confetti. Judging from the reviews – we think it delivered! 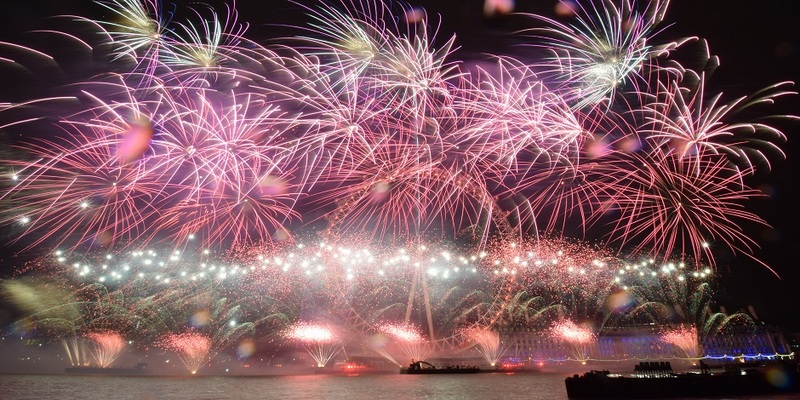 The display is fired from multiple sites around the London Eye and the River Thames and is organised through the GLA and the Mayor of London.